Jean Isabel Adam graduated MA from the University of Glasgow in 1937. She was born to Scottish immigrants Annie and Duncan Adam in Winnipeg in November 1913. 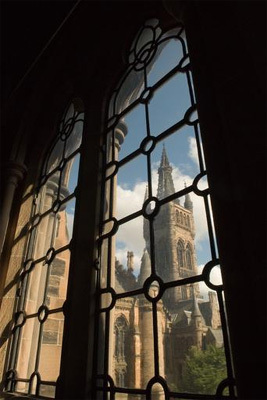 Adam enrolled at the University of Glasgow at the age of 18 in 1932 pursuing a an MA Hons in Arts. Majoring in English Literature and Language, Adam was successful during her time at the University, receiving five class prizes including the Nichol Memorial Prize in English in session 1933-34. For the years of 1932-1936 she was the recipient a Carnegie Trust Grant, an Education Authority Grant as well as a University Bursary. Adam graduated in 1937, and remained in Scotland working as a teacher in Renton, Dumbartonshire.